You've turned your company’s resources upside down just to accumulate a lump sum of cash to start your content marketing campaign. After you've started the marketing process, you eagerly wait and think about the kind of results you’ll get. Is it (1) gazillions of traffic, (2) hundreds of comments and shares from your readers, or (3) hundreds of customers wanting to order your product. To you amazement, the only thing that you got at the end of your campaign was a big fat n-o-t-h-i-n-g! It sure is frustrating. Considering how you've already spent thousands of dollars for your content marketing campaign, you end up with very little to no results at all. But you have to admit, this isn’t a new story for internet marketers. There will always be situations where your campaigns will yield very little no no results. It’s in these situations where you then ask yourself, “Where did we go wrong?” or perhaps, “Is there a content marketing campaign that I can use that’s comparatively affordable but just as effective?”. The short answer to you last question - Yes. Google+. Why Google+ you might ask? Let me give you two reasons. There are about 300 million active users on Google Plus monthly. 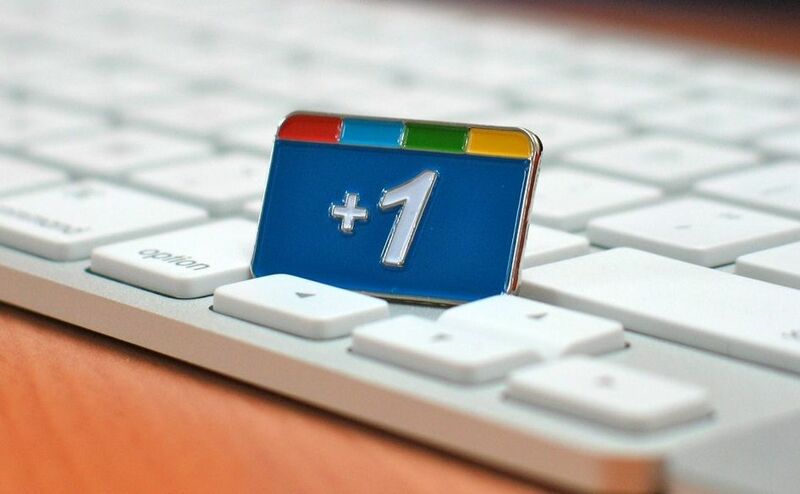 The number of unique mobile views that Google plus have each month averages to about 20 million. More than the statistics that we’ve shared above, the reason why using Google+ is so effective is it’s user interface. It’s as if Google has purposefully made GooglePlus the ultimate marketing tool with the tricks that they’ve made inherent to the social platform. Yep. There is a way to format your posts. You may not know it because G+ doesn’t have the bullet and italic icons (among many others) when you click the status update box, but there’s definitely a way to do it. And I’m going to share a couple with you. A content marketer who's worth his salt knows how important text formatting is. Not only does it help your readers easily digest your ideas, it can increase your conversion rate as well. Whether you’re creating these posts to drive social engagement, traffic, or even directly selling your products, formatting your texts will play a crucial role so be sure to use this feature. If you’re like me, then you must’ve been publishing your posts in Google+ under the “public” tags to get more exposure. If you’ve been doing this, then stop. Using the public tag has its uses but if you want to send a notification to your target audience, then use specific circles or add individuals instead. Using the public tag won’t send any kind of notification to the readers. The best part is, when you use a specific circle to target your post, Google+ allows you the option to send your selected circles an email as well. Check this out. The "Also send email to (name of circle)" feature is so powerful. It’s as if you’ve been given an instant email list to work with. As you may already know, marketing through email is one of the most powerful marketing tools in the web. This feature gives you that advantage. You’ll be amazed at how the hashtag feature of GooglePlus works. Not only does it send you the list of results that you’re looking for when you type in a specific hashtag, it even gives you suggestions. It’s exactly because of this feature that you can easily be found by other searchers even if you aren’t using the same exact hashtag that they searched for. Provided that your hashtag is related to their searched hashtag, chances are good that your hashtag will appear in their results increasing the chances of your post to be seen. Note: If you have questions, suggestions or tips that you’d like to share about how to use Google+, then the comments section is all yours! The more your share, the more everyone else will learn. So be generous in sharing. Cheers!